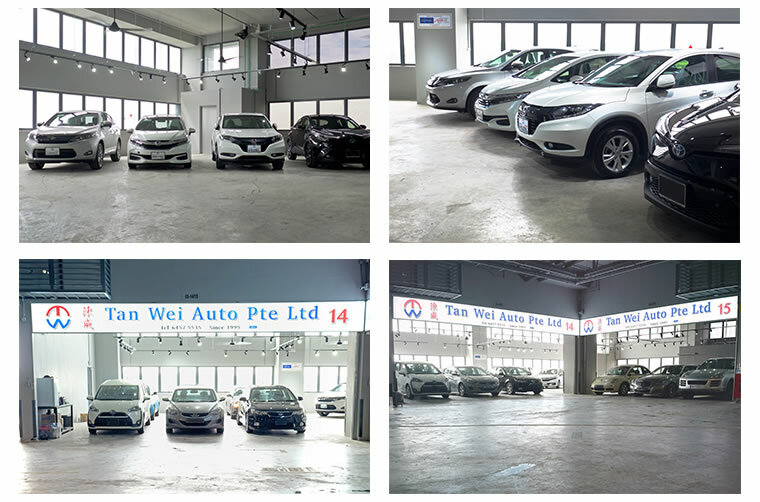 Tan Wei Auto Trading started up as a used vehicle dealer in the early 90' at Tagore Lane (Thomson Used Car Centre) gaining trust and confidence from their loyal customers. 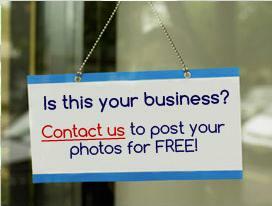 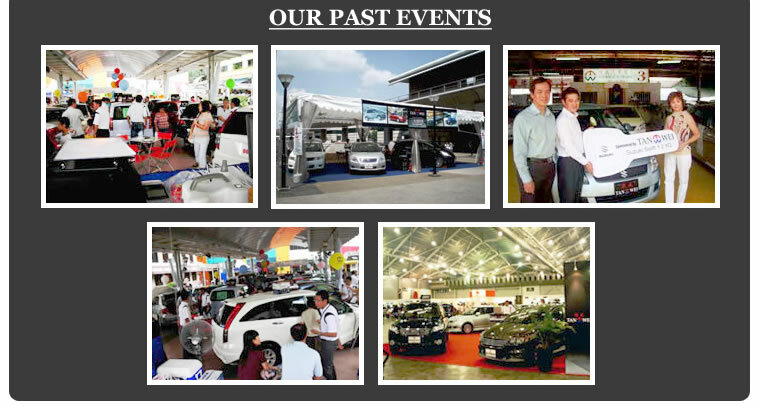 In 2012, Tan Wei Auto Trading was formally incorporated to Tan Wei Auto Pte Ltd. 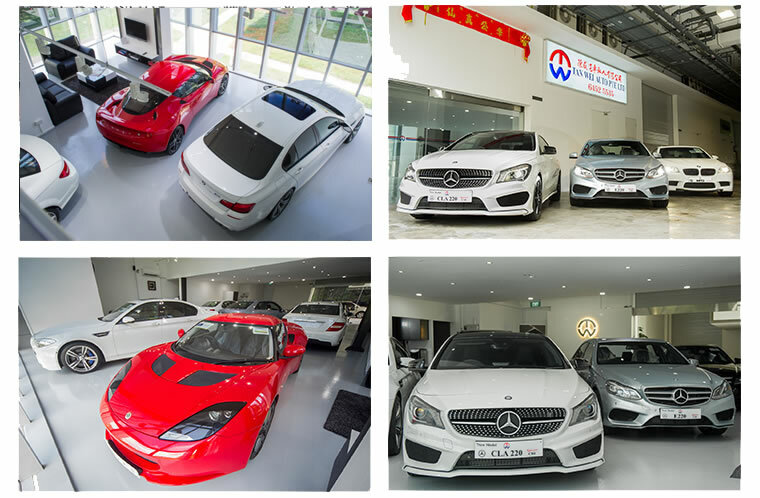 In the following year, they shifted to a permanent head office/ showroom and are currently situated at 9 Tagore Lane #02-01 with branch office (Pre-Owned Cars) at 73 Mackenzie Road, Mackenzie Used Car Mart Lot 15.